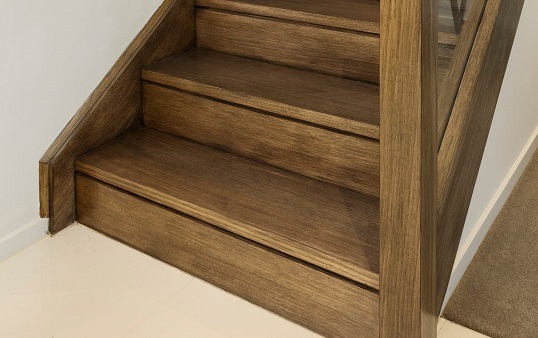 Oak staircases are as beautiful as they are elegant. As one of the most popular timbers on the market, it isn’t hard to see what makes them a crowd favourite. 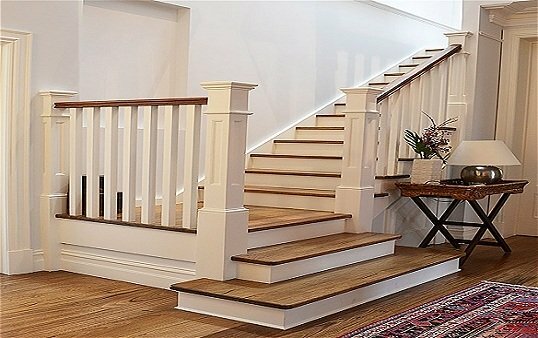 Having stairs built in your home is a daunting prospect. As there is so much math involved, even the most simple, traditional stairs are best left to the experts. 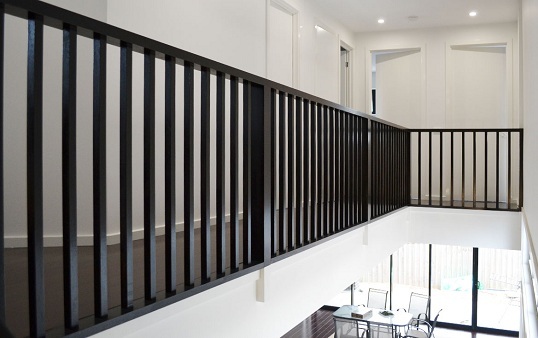 Balustrades are an important safety feature of our staircases, but there is no rule that says they need to be boring or bland. 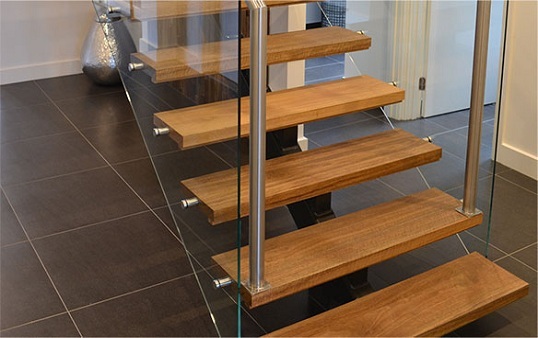 In the list below, we have outlined a number of hints and tips that you might wish to consider when thinking about planning, designing and building stairs for your home. 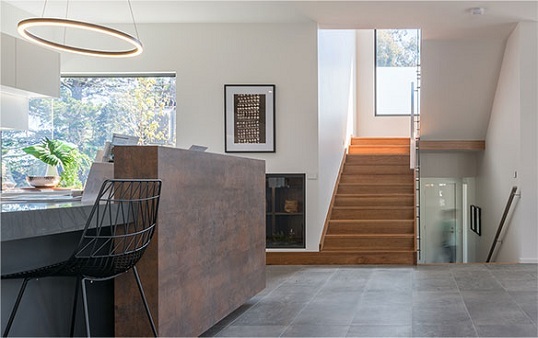 At the simplest, most functional level, a staircase is designed to transport us from A to B (from one level of the home to another). 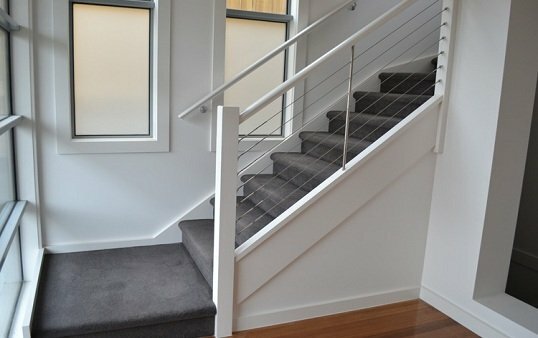 When people plan how their new home will be laid out and arranged, they rarely take into consideration staircase design.